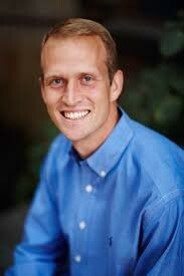 Peter Greer is President and CEO of HOPE International, a global Christ-centered microenterprise development organization serving throughout Africa, Asia, Latin America, and Eastern Europe. Peter is an award-winning author and speaker, and has a passion to see the Church engage in effective missions and economic development. Why do so many organizations wander from their mission while others remain Mission True? Can drift be prevented? Peter will show how to determine whether your organization is in danger of drift by sharing the results of his research into Mission True and Mission Untrue Organizations. In this talk, you’ll discover how to keep the businesses, organizations, schools, and charities you love on track.